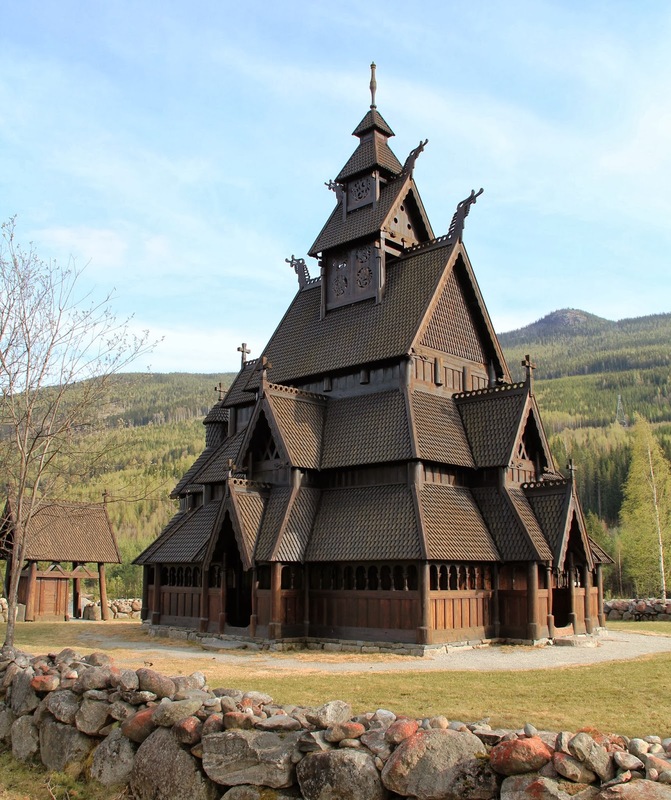 Not Another Architecture Student: FICTIONAL FRIDAY: FROZEN or WHY NOT LIVE IN A STAVE CHURCH? 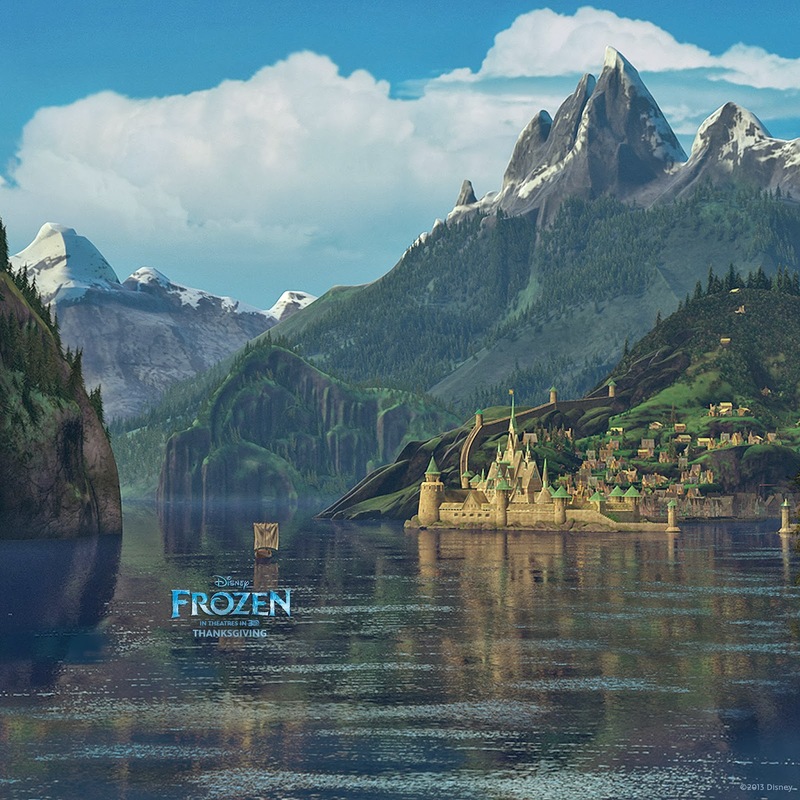 FICTIONAL FRIDAY: FROZEN or WHY NOT LIVE IN A STAVE CHURCH? I watched this wonderful little film in Christmas, and was blown away by all the wonderful design. Disney was heavily inspired by the Norwegian landscape, especially Western Norway, and went on several study trips to establish the asthetics of Arendelle, the kingdom in which the film takes place. 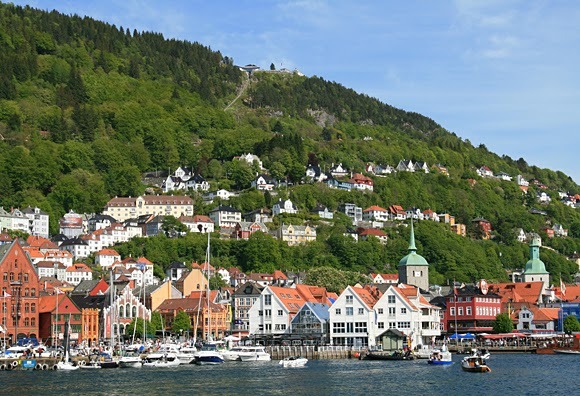 Apart from nice music and charming characters, I guarantee you'll love the buildings, which were copied from famous Norwegian buildings and building types, such as Akershus fortress in Oslo, Bergen city centre, stave churches and log-built houses. 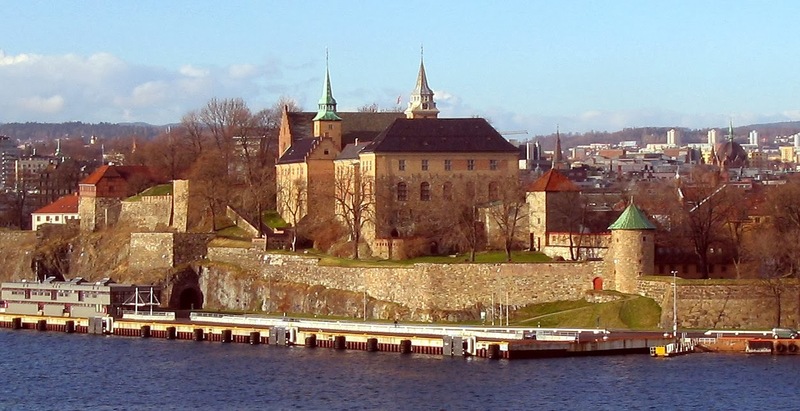 The royal palace is basically a stave church with bedrooms. Oh, and the queen builds a pink and blue ice palace at one point.